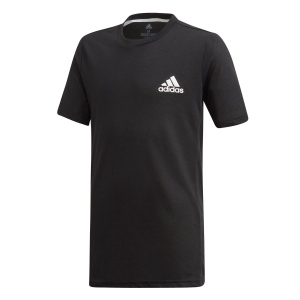 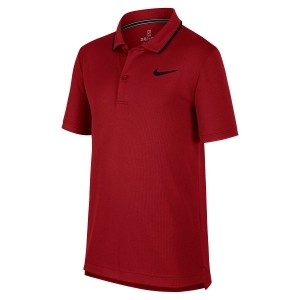 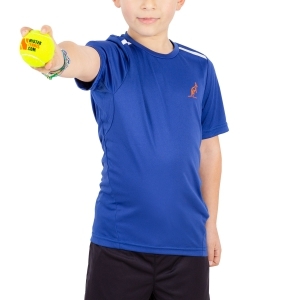 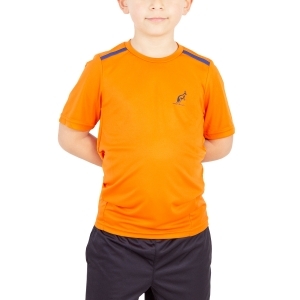 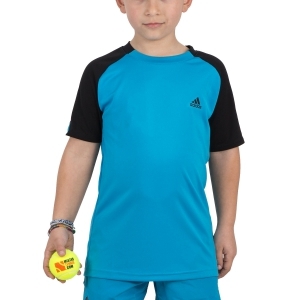 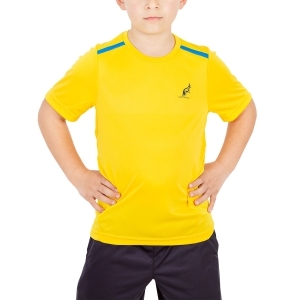 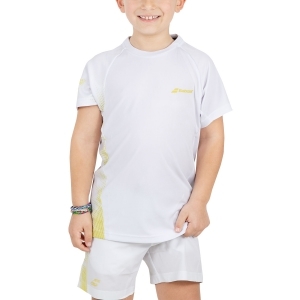 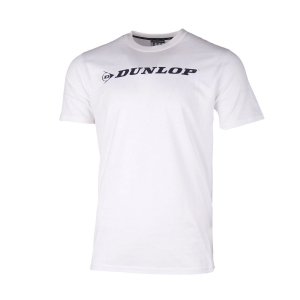 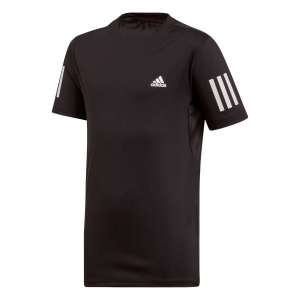 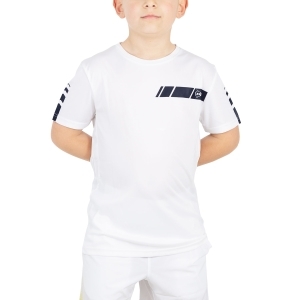 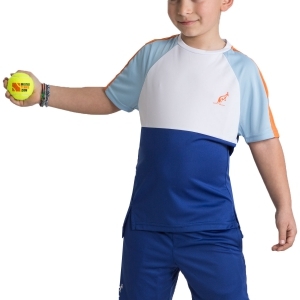 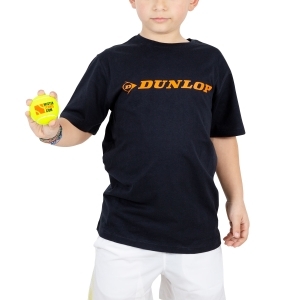 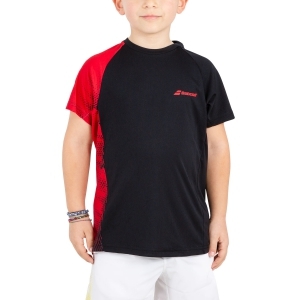 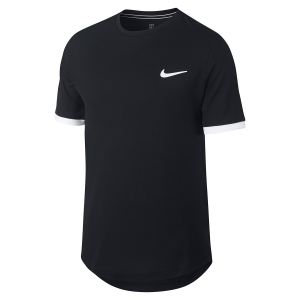 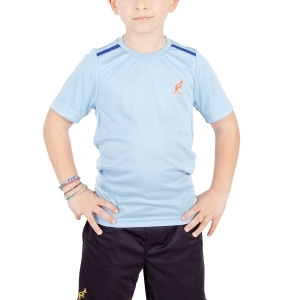 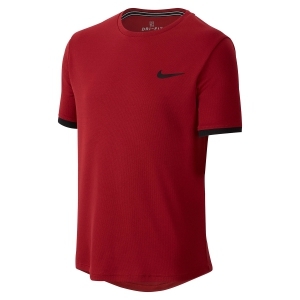 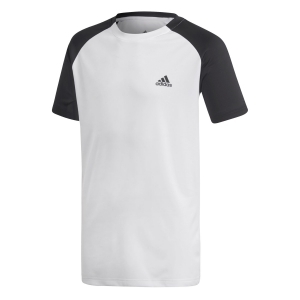 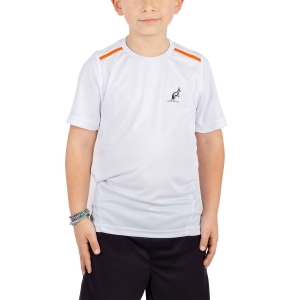 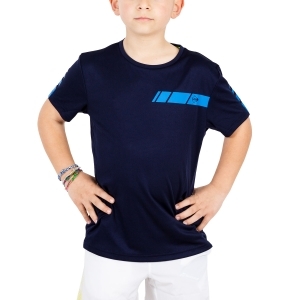 An elegant and versatile tennis polo, a practical and performing t-shirt. 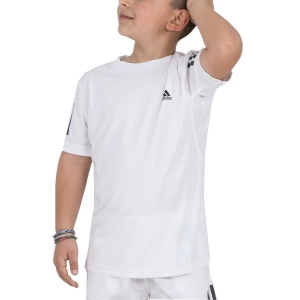 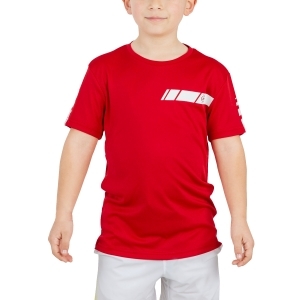 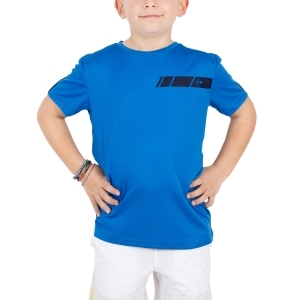 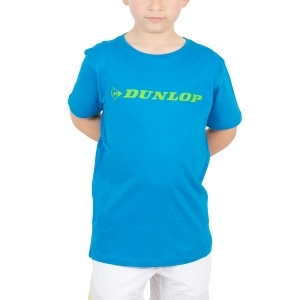 Choose the model that will make your little boy happy. 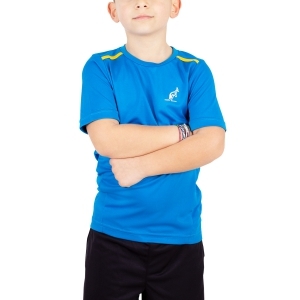 In the clothing department for him you will always be spoiled for choice.